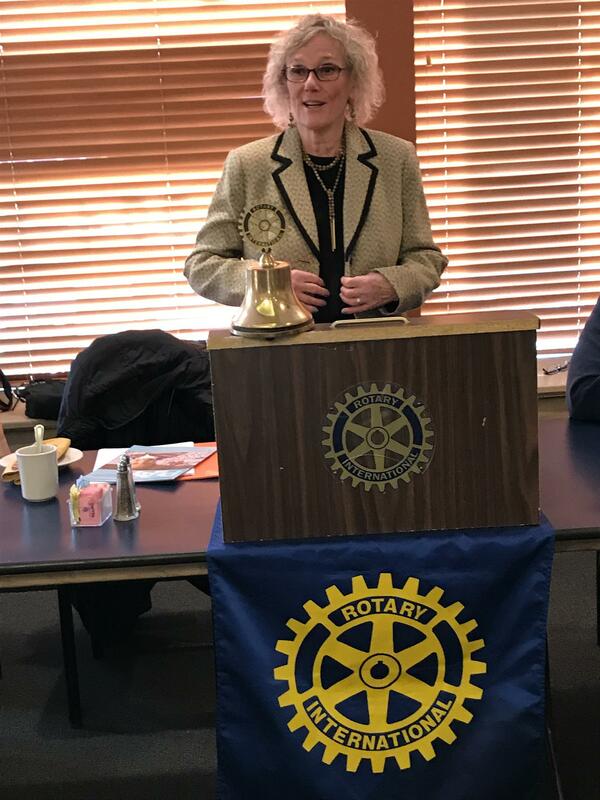 We had the pleasure of having Patricia Sebold, Essex County Freeholder, as our speaker today. Ms. Sebold spoke about the land area of Essex County that is permanently dedicated to public open space and available for recreation. These open spaces, public parks and recreation areas at the municipal level and in urban areas help conserve natural and cultural features and resources that are important to the character and well being of the County and its communities. 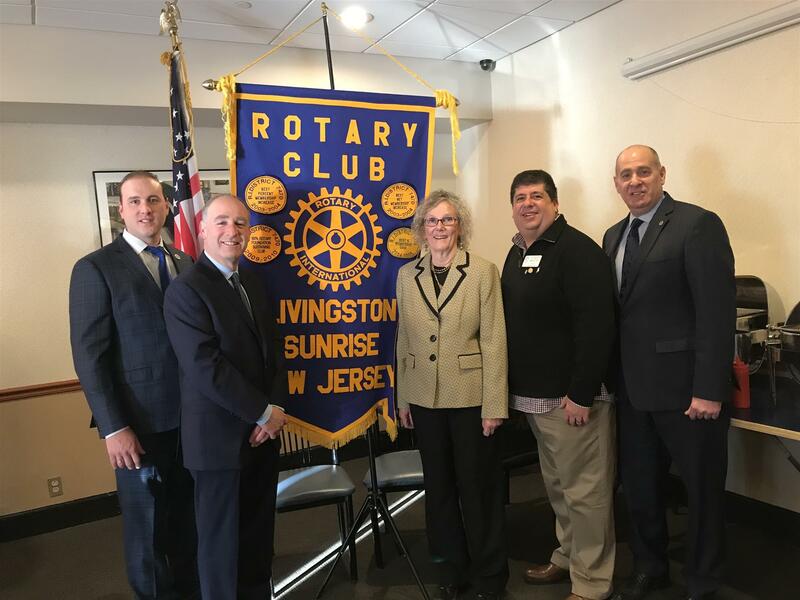 We also had other guests including Essex County Freeholder Leonard Luciano, Livingston Mayor Ed Meinhardt, Robert Allen, Holli Williams Erlich, and Micahel Granat.